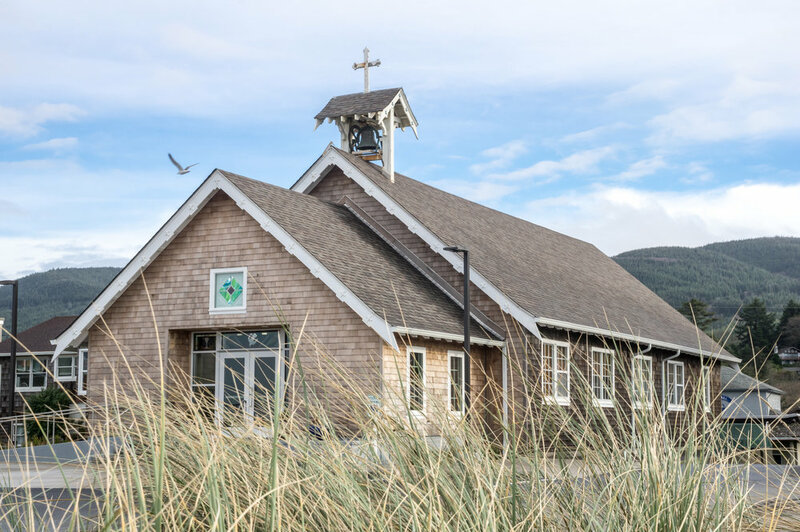 St. Mary by the Sea — Brittell Architecture, Inc. 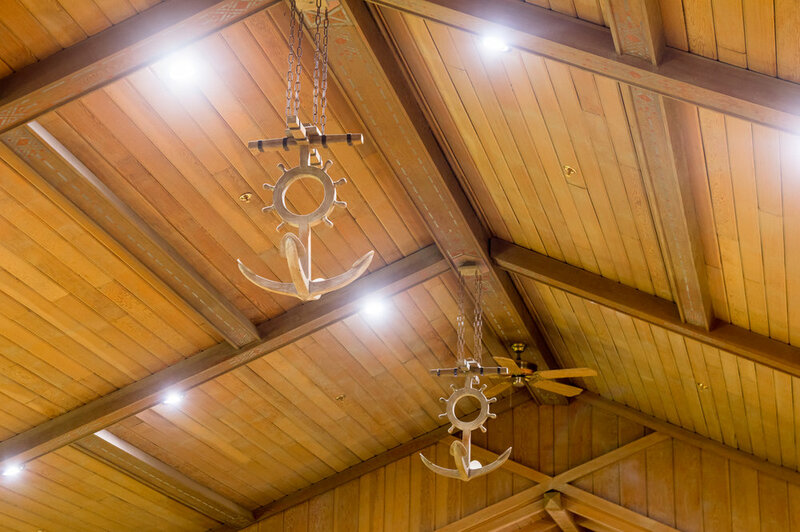 This church renovation includes an aesthetically compatible entry addition and remodel to a church that was built by hand in 1926 with traditional mortise-and-tenon joinery. The building is a living testament to the pioneers who first lived in Rockaway nearly a century ago. In the intervening years, however, the lack of a bathroom or even a place to stand out of the rain after Mass had proved too much of an inconvenience for current parishioners. The remodel presented an opportunity to renovate the 1960’s era carpeting and lighting while bringing the entire structure up to modern accessibility standards.